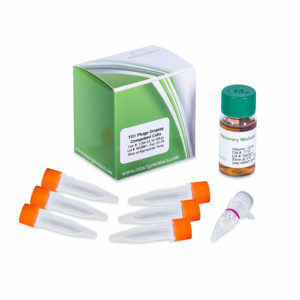 Intact Genomics offers high quality competent cells, enzymes, cloning kits, RT-PCR kits, and RT-qPCR kits at very competitive prices. 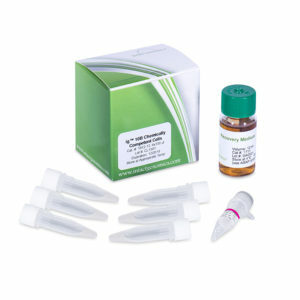 ig™ competent cells have the highest transformation efficiencies in the market. 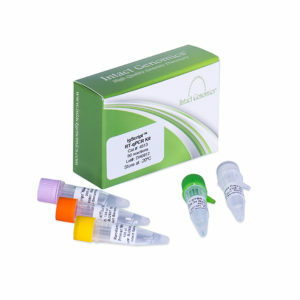 ig™ Taq DNA Polymerase, T4 DNA Ligase, Pfu DNA Polymerase, RT-PCR Kit, SYBR Green qPCR 2x Master Mix, and igScript™ First Strand cDNA synthesis kit have been tested and proven to be very high quality with robust and reliable results as well. Check out our customer page to see how our products have been helping scientists worldwide to achieve better results, saving their time and research funding. 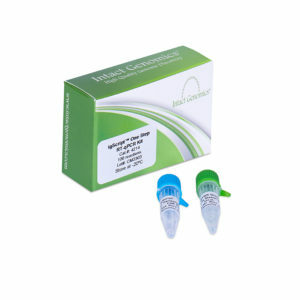 Intact Genomics also provides a variety of custom services including High Molecular Weight (HMW) DNA preparation, BAC library, fosmid library, DNA library screening, custom vector construction, large-insert DNA cloning, and next generation sequencing. These services aid scientists to explore the genome structure and function of microorganisms, plants, and animal species. 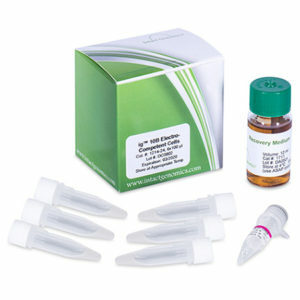 All our products and services are developed and manufactured from our state-of-the-art laboratories in St. Louis, USA. 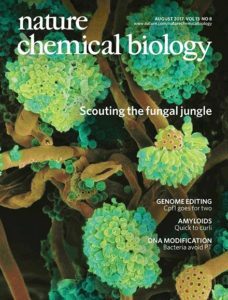 Intact Genomics invented the Fungal Artificial Chromosome (FAC) technology which was highlighted as the Nature Chemical Biology cover paper in August 2017. 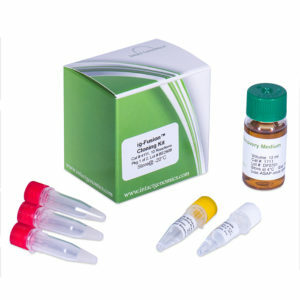 FAC technology can capture large DNA fragments up to 300 kb and shuttle them into advanced or engineered fungal hosts for heterologous expression. 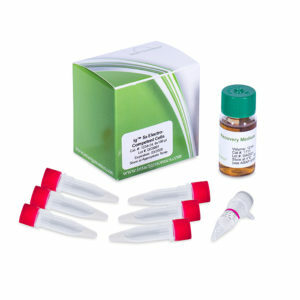 This enables robust production and rapid identification of fungal secondary metabolite compounds. Intact Genomics attended “Genomics of Energy & Environment Meeting” hosted by Joint Genome Institute (JGI). The 2017 BIO Investor Forum selected Intact Genomics as one Nominee in the Buzz of BIO Contest. Nature Chemical Biology published NIH SBIR supported research by scientists from Intact Genomics, UW-Madison and Northwestern University.